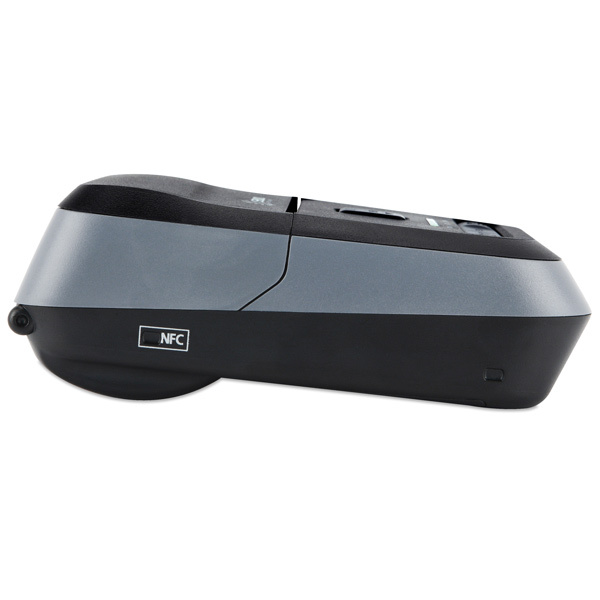 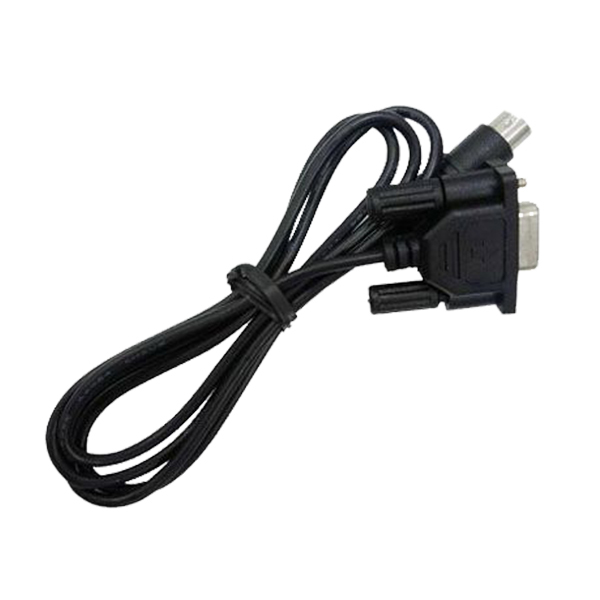 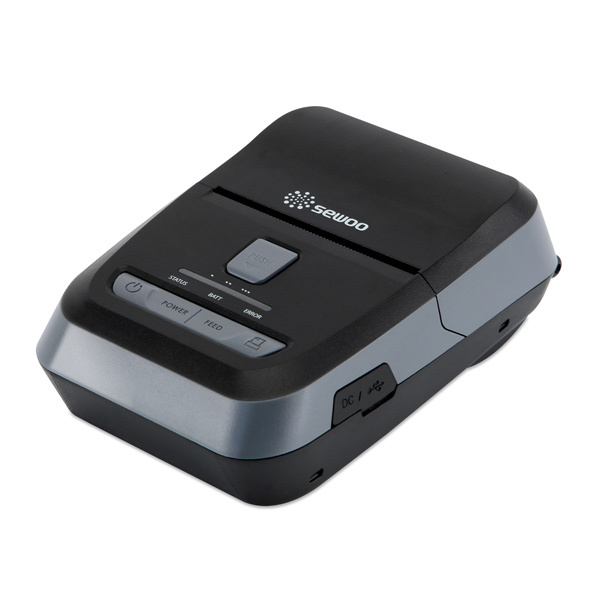 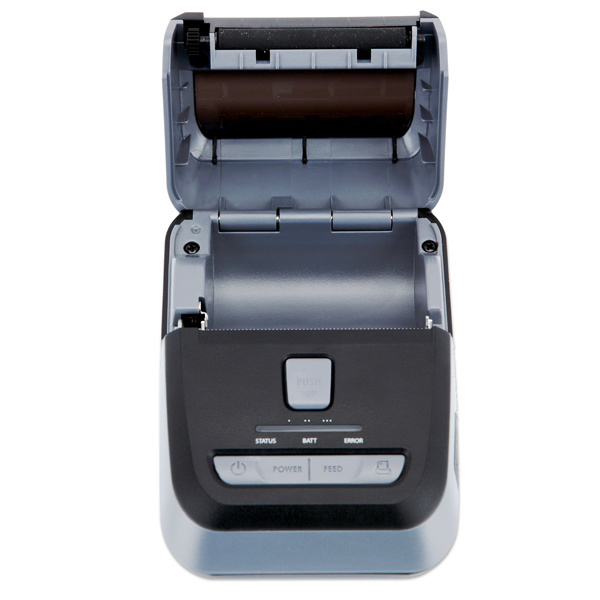 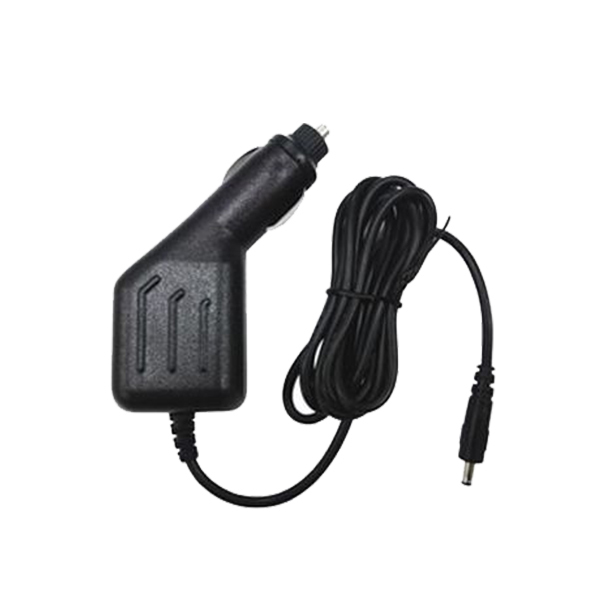 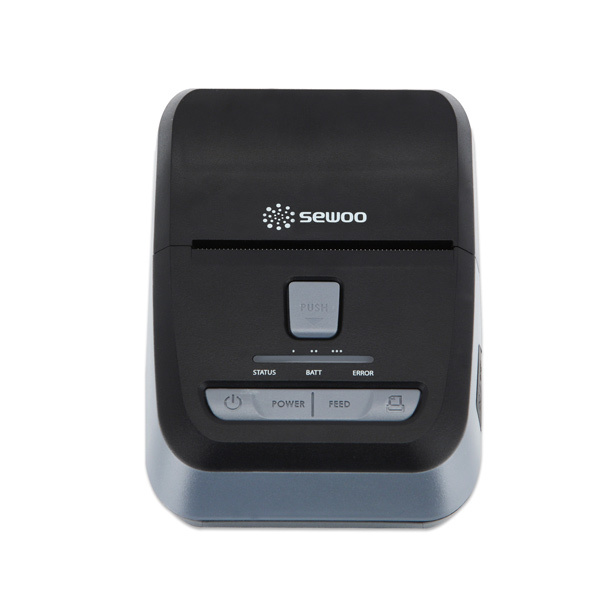 The LK-P22 receipt printer is a high end, feature rich mobile receipt printer. 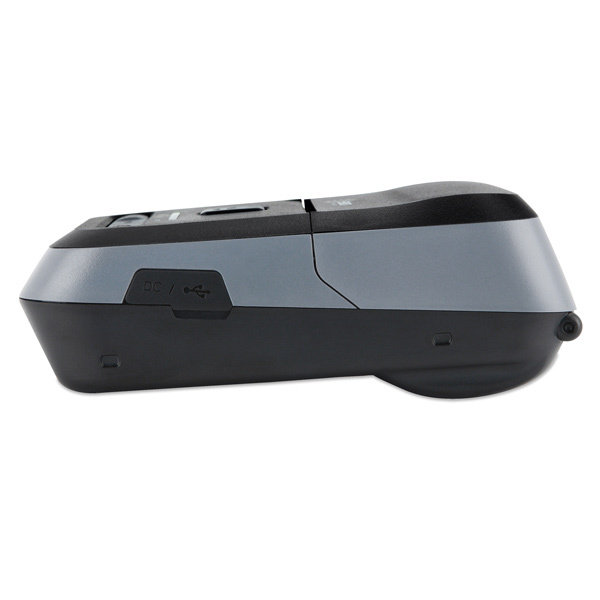 A 55 hour battery, high speed printing, and optional charging cradle make the LK-P22 the perfect enterprise grade mobile receipt printer. 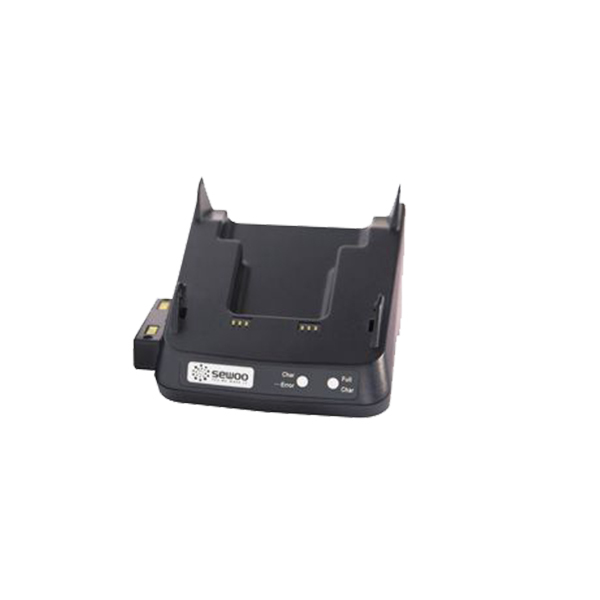 With support for all common command sets, the LK-P22 works with most software applications right out of the box.